I am happy to present you another guest post – this time written by Deborah, who knows the Italian Riviera, Monaco and the Cote Azur very well. I am happy to present you this post and hope you enjoy it as much as I did. 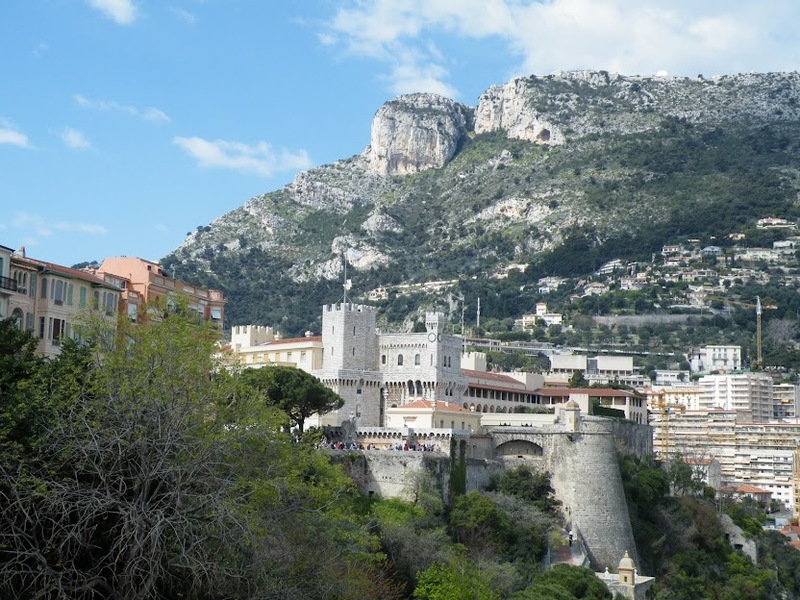 The Monaco Grand Prix is not only about the cars and roar of the engines, but it is also an occasion for visiting characteristic villages of the French Rivera. Do not miss the opportunity to visit the typical small towns of the Rivera like Antibes, Menton, Saint Tropez, Cannes, Nice and Montecarlo. Monte Carlo is the central part of the Principality of Monaco and is well-known for its casino, the beaches and place where many celebrities live. The Musee Oceanographie (Oceanographic Museum) it has a wonderful aquarium with both tropical and Mediterranean species of marine life, it is must visit if you have time. The Monaco Cathedral, this Roman-Byzantine-style building, built in the late 19th century is the place where Princess Grace and Prince Ranier married. It is also where Grace is buried. The Palais du Prince (Prince’s Palace) is located in old Monaco-Ville, the place that you shouldn’t be bypassed. The flying flag over the palace indicates that the Prince is in residence. The splendors of the Palace can be admired by all. The famous Casino De Paris (Grand Casino) was designed by Charles Garnier, the architect of the Paris Opera House. Anyone who wants to visit the Grand Casino needs its passport to enter. There are very strict dress codes in the Grand Casino. 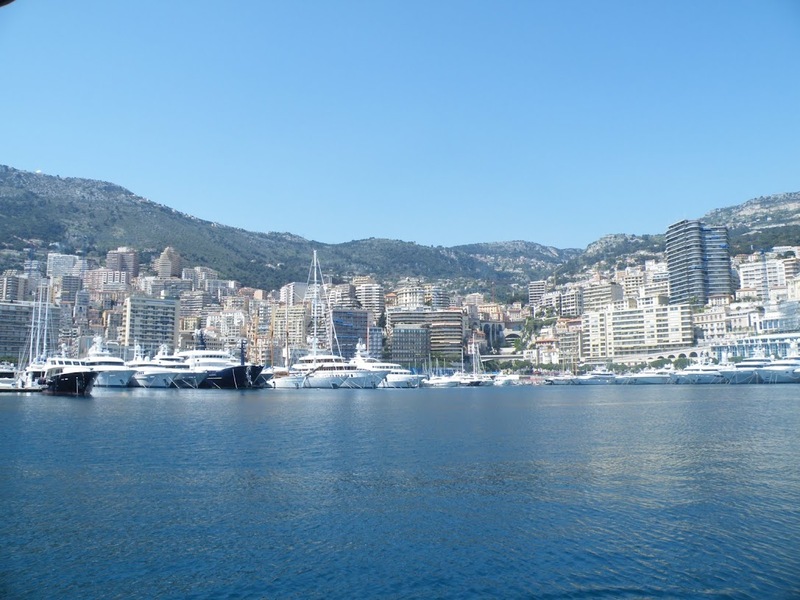 The Port Hercules is the attractive panorama where the Gran Prix of Monaco takes place.